A floor standing coat rack available with optional umbrella stand. Characterised by a minimal design and refined lines HOO is perfect for any interior. 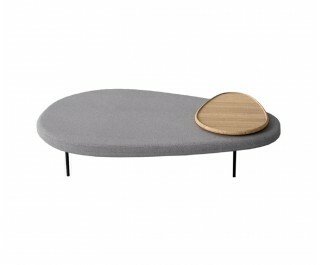 Perfect for the home, where its simplicity allows it to fit in with different furniture styles. Perfect also for the office, public spaces and contract use.